193 candles have been lit for Mustafa. 1 very caring . intellegent . commited to his children . commited to the children in his family. 1 Great person, spirit and respected. i guess your mom wanted you by her side. 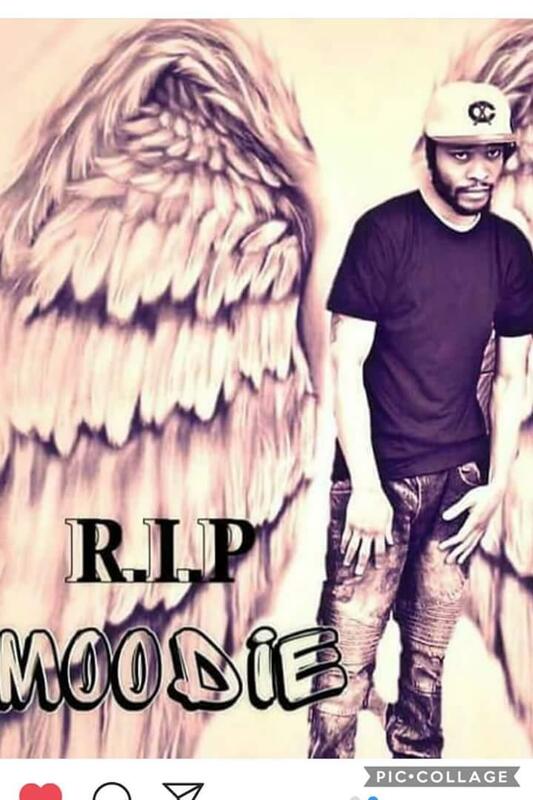 RIP Moodie.